March 12, 2019 — For the first time, famed music and culture festival South by Southwest (SXSW) in Austin, Texas, featured a panel on aquaculture dubbed “The Future of Food: Aquaculture” on 11 March. The panel was led by Andrew Zimmern, host of The Travel Channel’s “Bizarre Foods with Andrew Zimmern,” who is also a restaurant operator. In addition to Zimmern, the panel included Rod Fujita, co-founder of the Environmental Defense Fund’s Oceans Program; Fiona Lewis, owner and operator of retail market The District Fishwife; and James Wright, editor of the Global Aquaculture Alliance’s “Global Aquaculture Advocate” magazine. The need for more farmed fish is incredibly apparent, Zimmern noted during the panel. The health of the oceans is suffering, due to climate change, marine pollution, and other factors. While demand for seafood continues to grow with the global population, 60 percent of major fish species are fished at sustainable levels, 33 percent of fish species are fished at unsustainable levels, and just 7 percent of fish are under-fished, Zimmern said. 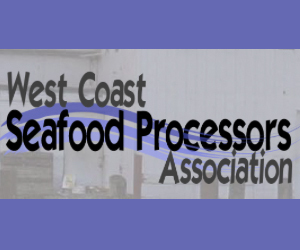 April 13, 2018 — SEAFOOD NEWS — This week the Pacific Fishery Management Council (PFMC) adopted major changes to the West Coast groundfish fishery after more than 30 meetings with industry members and ENGOs. The Council announced Wednesday that 135,000 square miles of ocean off the West Coast will be permanently protected, while a previously closed area of roughly 3,000 square miles will be reopened to commercial fishing. Much of the area that has been reopened was closed in 2002 — the Rockfish Conservation Area, a strip of area from the Canada to Mexico borders — to minimize catch of rockfish stocks listed as overfished at the time. While the RCA covered areas of sensitive, high value habitat like underwater cliffs, rock piles and pinnacles where several of the depleted species congregate and reproduce, it also prevented access to vast areas of sandy, soft-bottom seafloor where more plentiful target species like Dover sole and sablefish are found. Most of those overfished rockfish stocks have since been rebuilt to sustainable population levels, which allowed for the reopening, Environmental Defense Fund said in a press release. PFMC’s decision was backed by the EDF, as well as the Natural Resources Defense Council and the Nature Conservancy, who worked with fishermen such as Oregon Trawl Commission Director Brad Pettinger and California Shellfish Company’s Special Projects Leader Tom Libby to compile data to identify currently unprotected areas of sensitive habitat and protected areas that could be reopened. The new closure will protect corals off the coast of California while also giving new opportunities for the bottom trawl fleet. 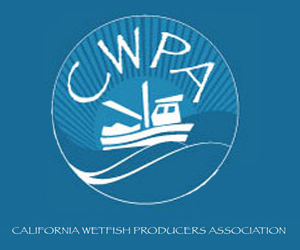 “This is compelling conservation because it recognizes that teamwork between conservationists and fishermen, coupled with strong science, can lead to major changes that make our West Coast groundfish industry more sustainable, resilient and profitable over the long term,” Environmental Defense Fund’s Oceans Program West Coast Director Shems Jud said. 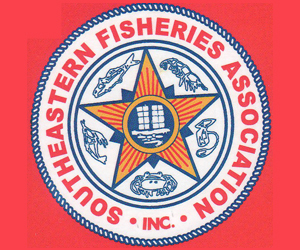 February 6, 2018 — The Gulf of Mexico Fishery Management Council has recommended that the National Marine Fisheries Service (NMFS) approve pilots for all five Gulf States to test state management of recreational fishing for red snapper. 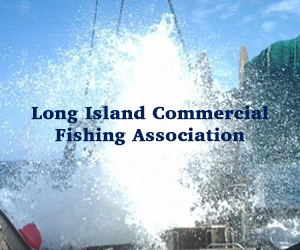 The Council’s approval of the pilots, known as Exempted Fishing Permits or EFPs, came with the caveat that the decision by some states to include their federal charter/for-hire vessels (and the corresponding quota allocations that are associated with them) not result in shrinking the federal charter season for the rest of the states. 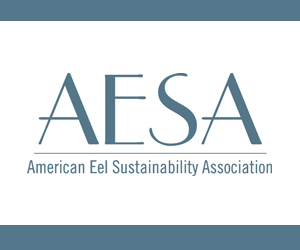 “EDF has long called for innovations in the way we manage recreational fishing in the Gulf of Mexico, and we applaud those who are considering new approaches. 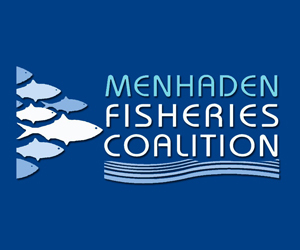 We support this two-year opportunity for the states to show that they can manage their private red snapper anglers under the conservation tenets of the Magnuson-Stevens Act. 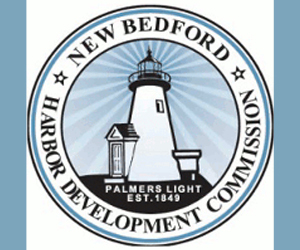 “It is important that federal charter boats who do not wish to participate are treated fairly. These captains have worked for years to stabilize their seasons and are now close to finishing development of new federal fishery management plans. January 5, 2018 (Saving Seafood) — The challenges facing American fishermen, ranging from declining quotas to disputed science to fleet consolidation, are highlighted in a new Netflix documentary series premiering today. The new series, Rotten, “travels deep into the heart of the food supply chain to reveal unsavory truths and expose hidden forces that shape what we eat.” The series’ sixth and final episode, “Cod is Dead,” focuses on the domestic seafood industry, and the business and regulatory climate that has made it increasingly difficult for fishermen to make a living. 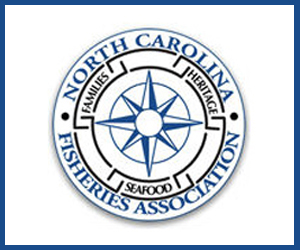 Special focus is given to the ongoing fallout from the Carlos Rafael seafood fraud case and the continuing impact of the controversial catch share management system. December 22, 2017 — A new paper published in the current issue of Fisheries Research finds that giving recreational fishing businesses the flexibility to take customers fishing when they want to in exchange for carefully tracking what they catch is a win-win for the environment and the economy. The results of a pilot program show that this added flexibility and accountability enables more fishing trips over a year-round fishing season, higher earnings for businesses, better data collection, adherence to science-based catch limits, and improved conservation of fish populations.